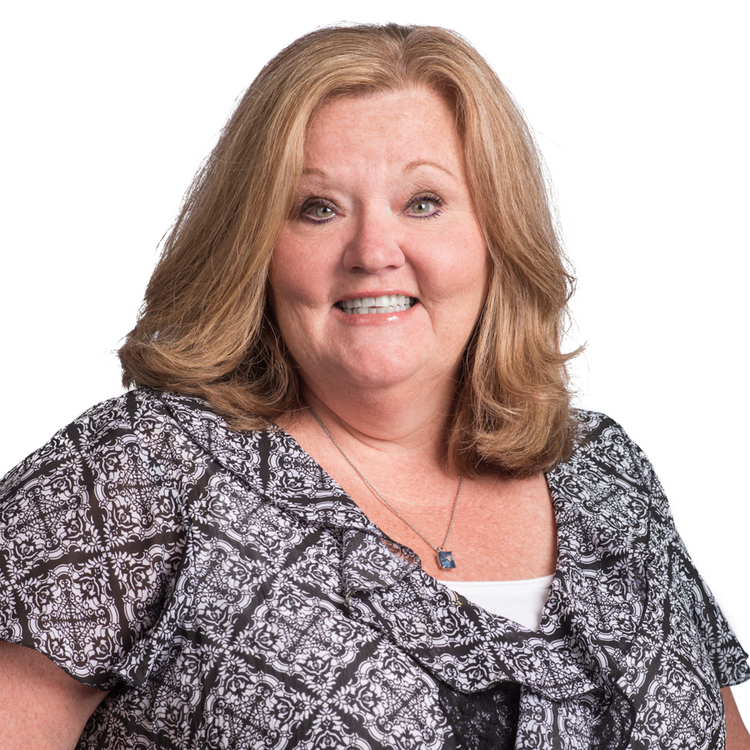 Christine Cartwright began her career with Gallin as Administrative Assistant to the entire staff, including the Estimating and Production departments and the officers of the firm. Beginning in 1990, she worked closely for several years with the Secretary Treasurer, Maureen Gallin, learning the day-to-day operations at the corporate headquarters. This led to her current position as Office Manager, where she plays an integral role in ensuring that the office environment operates smoothly. She is also responsible for the hiring and training of the entire administrative team. Christine is the second generation of Cartwright family members to join the John Gallin & Son team. Her father, Peter, and sister, Eileen, have also worked for the firm.